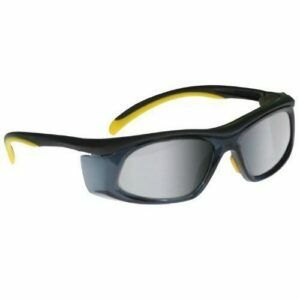 Yellow/Black Frame with Smoke Gray Side Shields, 100% UVA/UVB Protection. 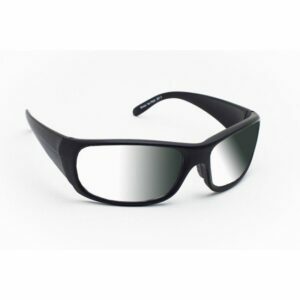 Lenses turn Clear Indoors and Gray in Direct Sunlight. These are great for anybody who needs to wear safety glasses for work but works both indoors and outside. 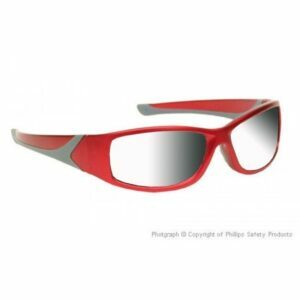 Supremely impact-resistant polycarbonate frame and lens material offer the best in workplace safety. The frame is unisex, small-medium sized. 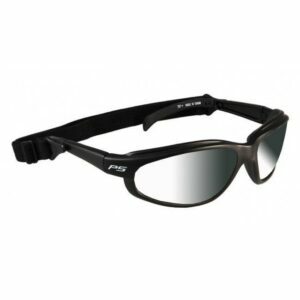 Those with medium to small face and eyeglasses sizes should be happy with the fit of these glasses. 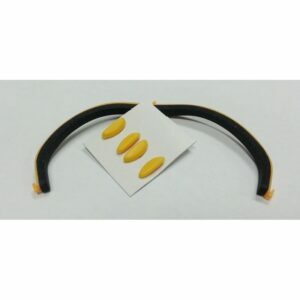 Parts manufactured outside of the country, but glasses are assembled in the USA.